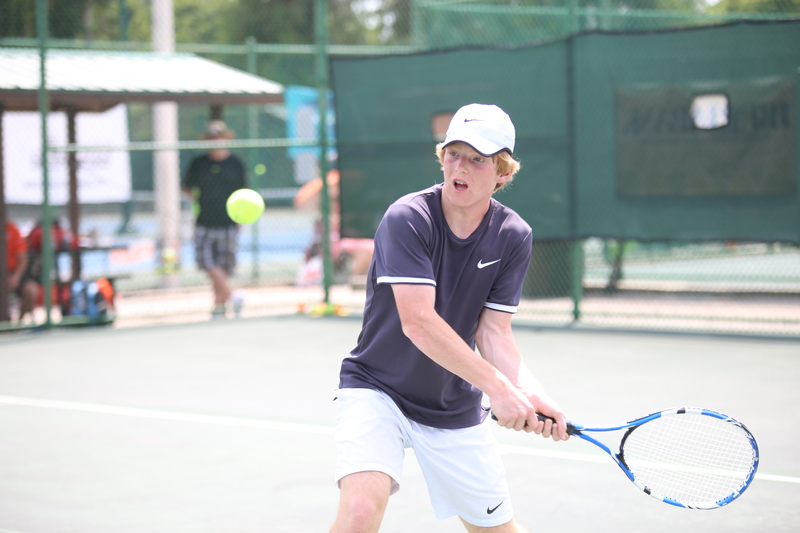 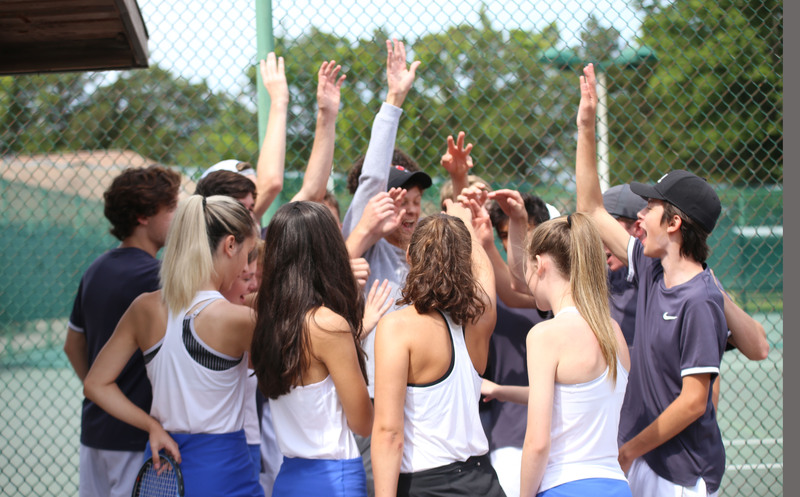 The girls and boys tennis team took on Oak Ridge at the Fort Gatlin tennis courts on April 9. 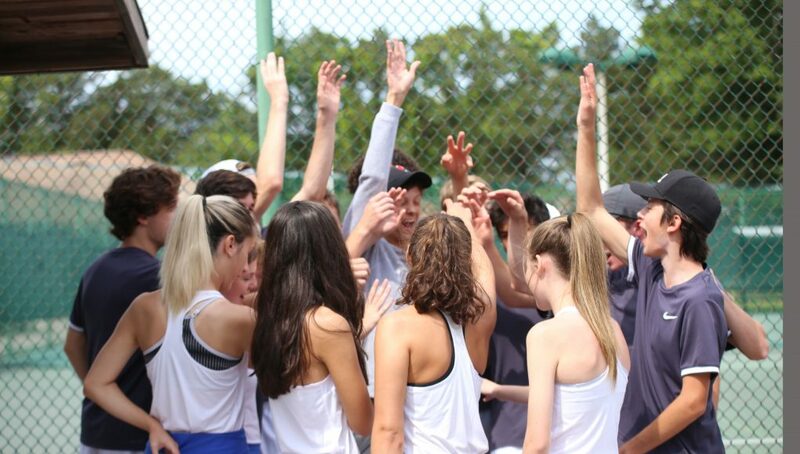 The boys won 7-0, and the girls were defeated 3-4. Click here to see pictures from the game.